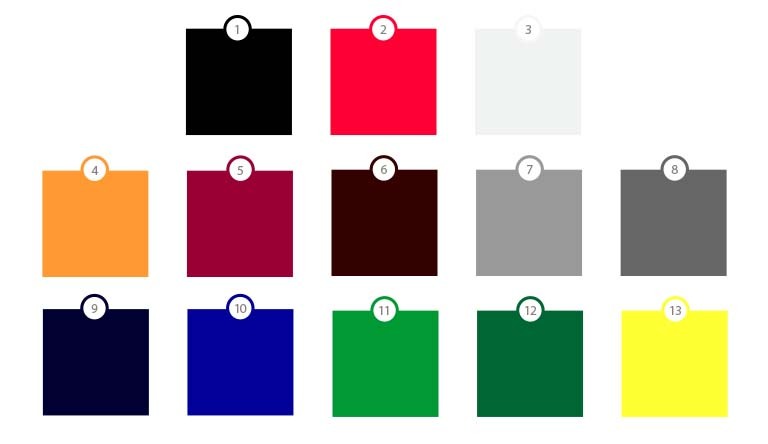 The Standard color is Black, Red and White. We try to have these in stock at all times. Should you order one and it is not in stock we shall contact you immediately with the available options. 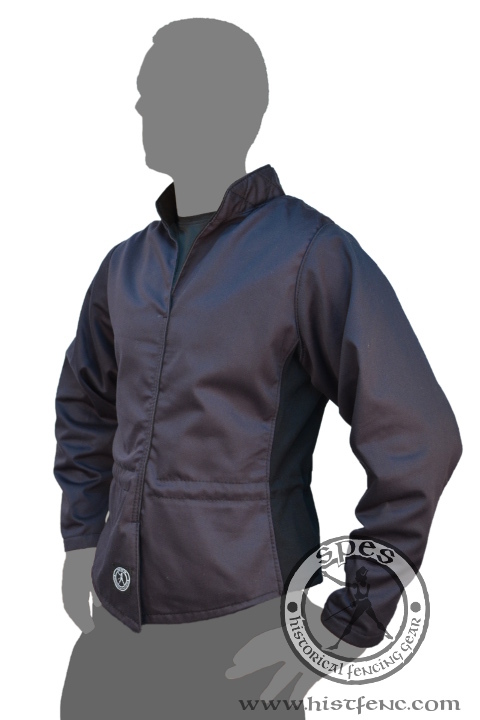 The jacket is made of two layers of fabric, which ensure high durability. 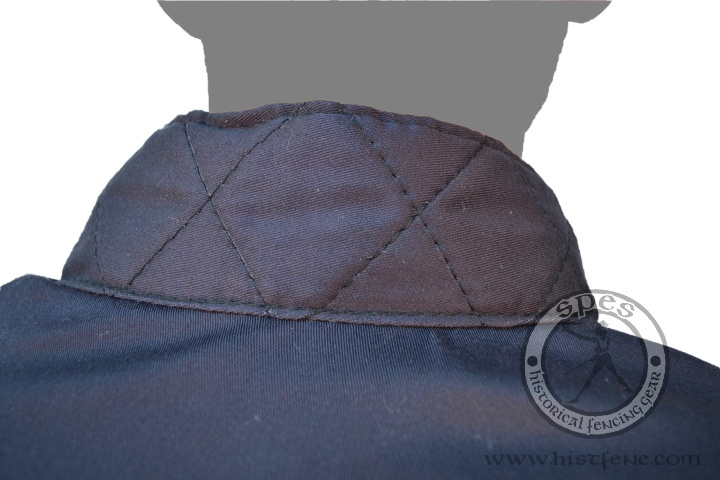 Double seams and quilted collar additionally strengthen the construction. 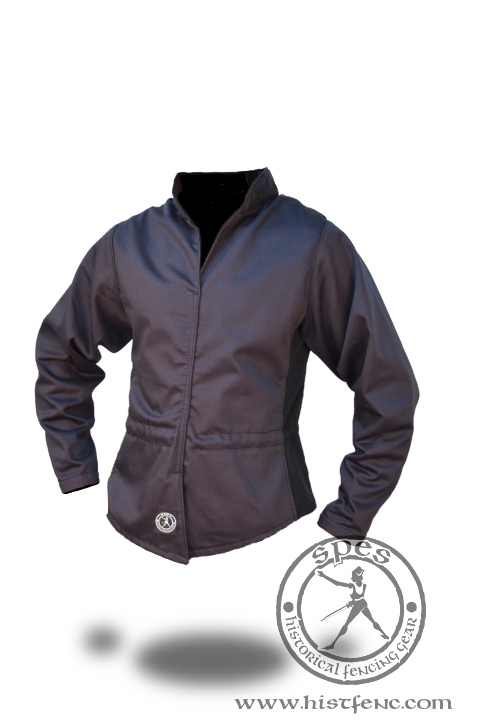 Elastic panels on the sides allow to easily put the jacket on and take it off and ensure ease of movement. Additional mobility is guaranteed by loose sleeves. Cotton string, sewn in at the waist level, reduces the possibility of pulling the jacket off by an opponent. 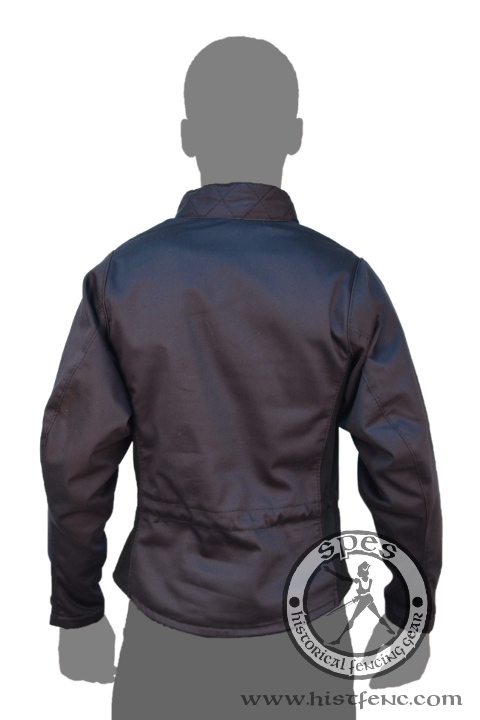 The jacket is available in three standard colours: black, red and white. While choosing custom colour the processing time is 2-4 weeks.